Our plant has been run on 100% wind power since 2009. Click here to learn more about our green friendly products. 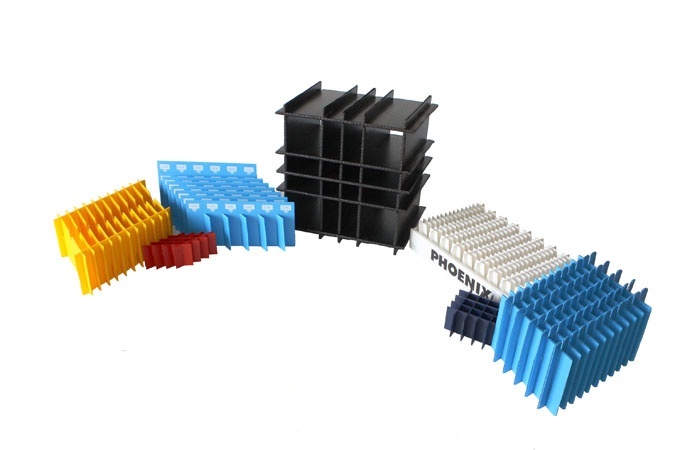 Mills Industries fabricates Milplast® custom made to order corrugated plastic packaging. Milplast® is an all polypropylene profile extruded plastic material that is similar to those commonly referred to as plasticorr. 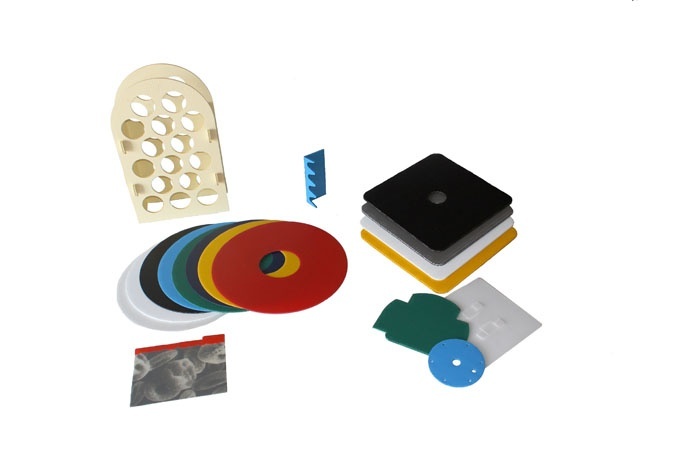 Milplast® corrugated plastic packaging is available in thirteen different colors, in 2mm to 12mm thicknesses1. Milplast® corrugated plastic is the sustainable lightweight alternative to molded plastic, metal, wood, corrugated paper and chipboard. Our design and production team at Mills Industries, has gained diverse expertise and experience in serving a wide variety of industries over three generations. 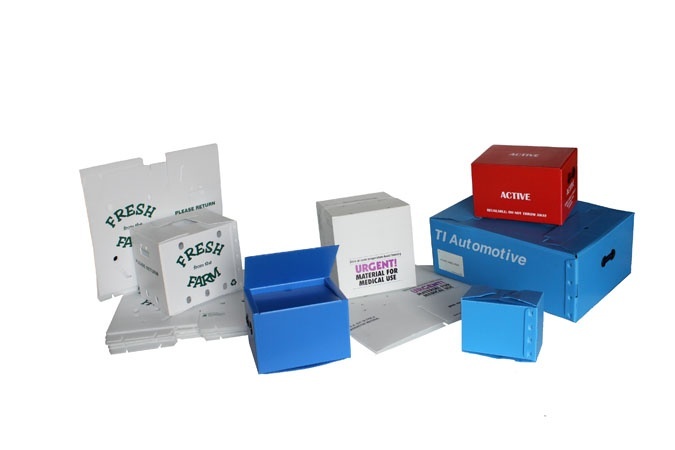 Our design team will work to provide a proper fitting, and secure package for your products. 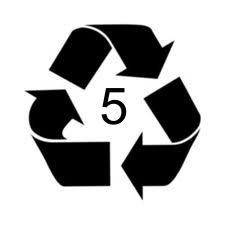 Milplast® corrugated plastic packaging can be economically customized for a number of promotional, production, inventory, storage, material handling and returnable container applications. 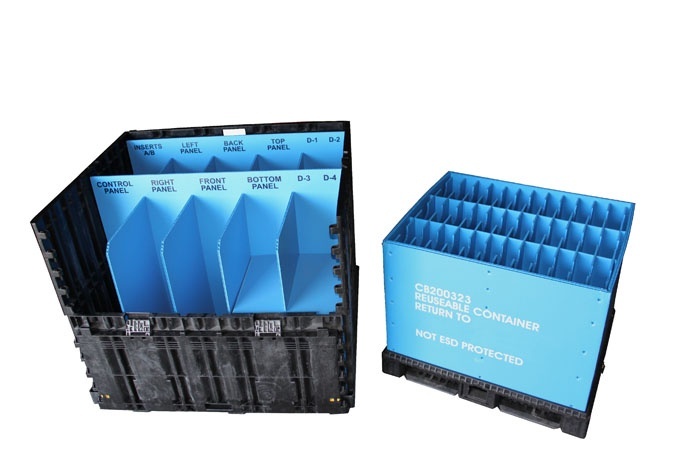 Many companies also use our containers to meet cost reduction, lean manufacturing and sustainability objectives. 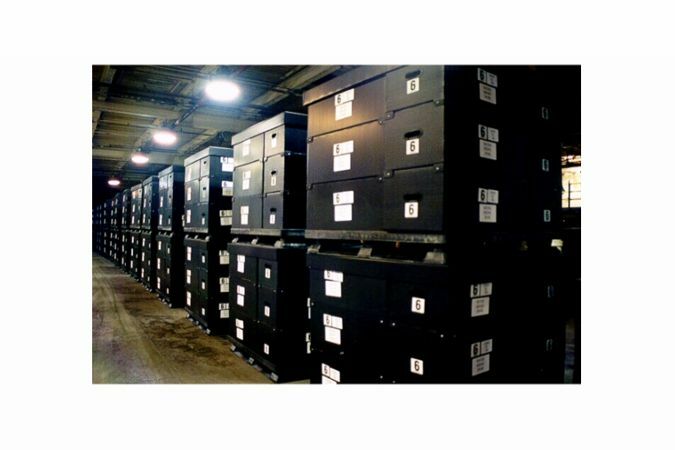 Customization will help reduce wasted space on your floor, shelves, pallet footprints and truck cubs. 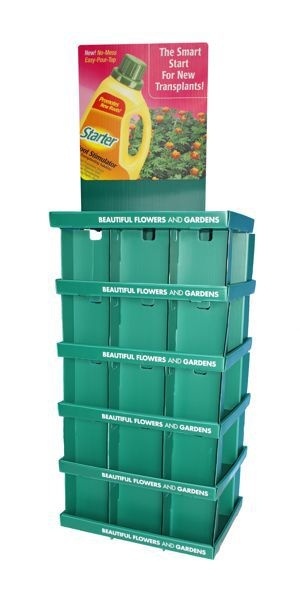 Choosing plastic corrugated assures the user and insurmountably longer life than corrugated paper boxes. 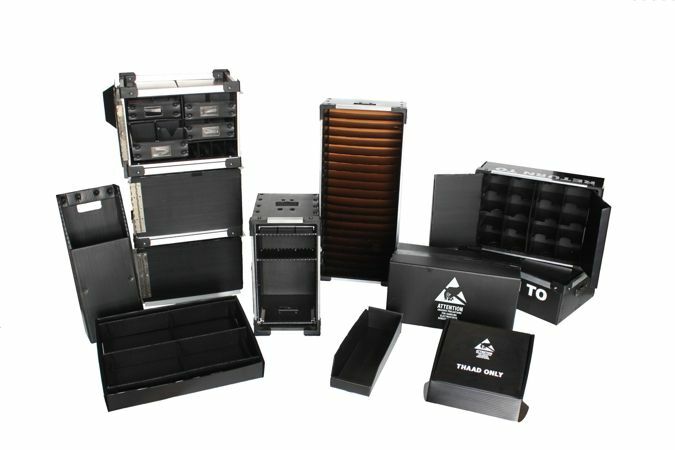 Our containers are water resistant, do not support mold growth, emit paper dust or sulfur contaminants, resist a wide range of chemicals, are washable and can even be sterilized, making them suitable for clean-room, pharmaceutical, biotech, electronic and general manufacturing and storage environments. 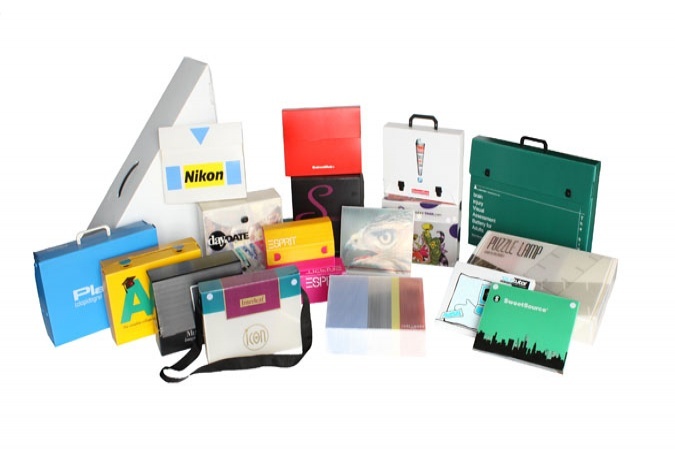 We also design and manufacture promotional sample cases, literature packaging and POP displays. We have in house screen printing capabilities to help achieve promotional and advertising objectives. Milplast® offers signature durability and graphic impact in wide variety of applications. and special post consumer content.